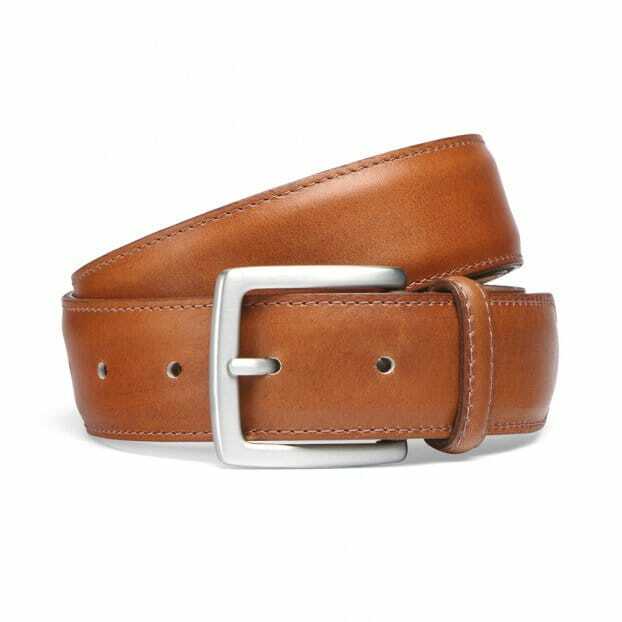 Having purchased Cheaney shoes and still do, I purchased this belt to co-ordinate with a similar colour. I found the leather of extremely good quality and the attention to detail in the stitching just as good as the shoes with the finishing trim. The price maybe high for a simple belt, but the quality is there just like the quality in the shoes from cheaney. If you want a belt to last you will not go wrong in choosing one from the range.